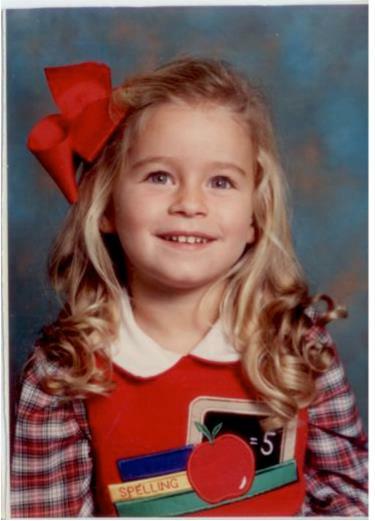 Back when fashion was easy…and selected for me. When I was in the fifth grade, my public elementary school switched over to uniforms to bridge the gap between the different socioeconomic groups students came from. As a self-absorbed 11-year-old who had just begun experimenting with what the Limited Too had to offer, I was not crazy about this idea. But by the time I entered a new middle school, I was a very awkward 13-year-old who would have given anything to wear a uniform. As an adult, I love the freedom to dress as I please at my new “office.” But I do remember the days of getting up at 5 am (I used to work in morning news) and searching around in the dark to find something clean, appropriate and “new” to wear to the office. Many days, it didn’t turn out so well. I would have gladly cut out all the hemming and hawing and worn a uniform. Steve Jobs wore a black turtleneck every day. 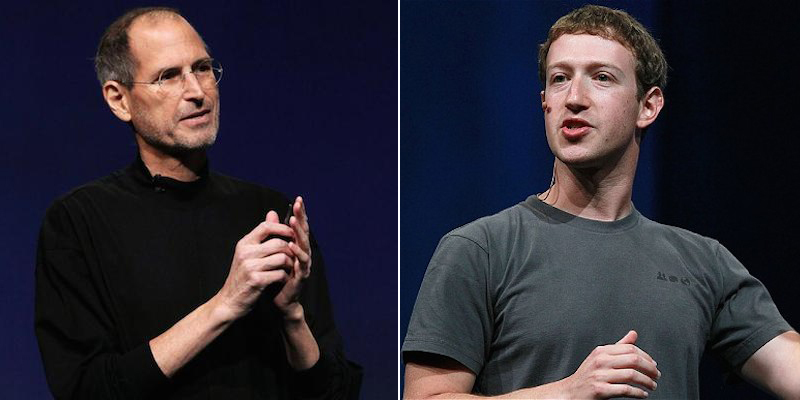 Mark Zuckerberg favors gray t-shirts. Did you know fashion designer Giorgio Armani wears the same navy silk shirt every day? Think about Karl Lagerfeld. (Read this New York Times article on all the big name uniform-wearers). When you think about it, men who wear a suit and tie to work every day have a built-in uniform, as well. So technically, this isn’t a new concept. 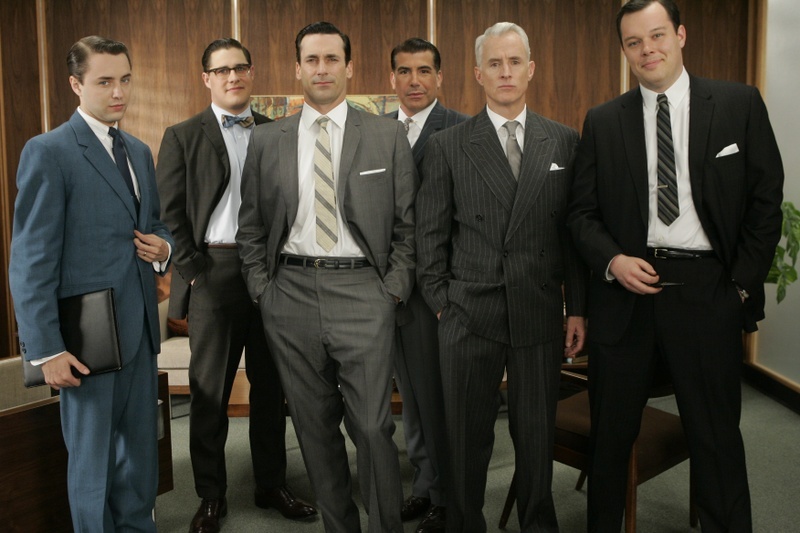 The ultimate suit parade: Mad Men. Are you watching the new season? 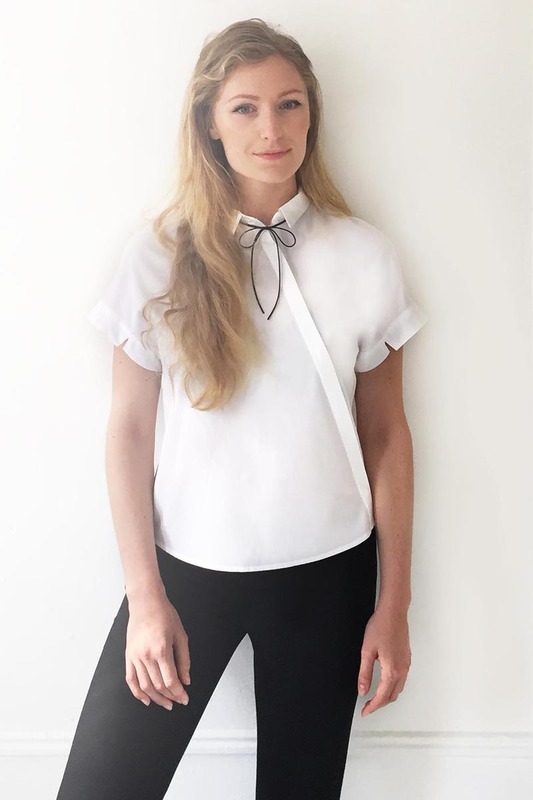 “The simple choice of wearing a work uniform has saved me countless wasted hours thinking, ‘what the hell am I going to wear today?’ And in fact, these black trousers and white blouses have become an important daily reminder that frankly, I’m in control,” Kahl writes. Powerful stuff. Do you ever feel like fashion controls you? Sometimes I do. Why do I feel compelled to buy new and trendy clothing when I have a closet full of clothes? Unfortunately, society plays a large role. For example, Roll Call singled out Federal Reserve Chariwoman Janet Yellen for wearing the same black suit to several events! Elaheh Nozari adopted a denim shirt/black jeans uniform as a way to curb her insatiable urge to shop. She changes the shoes and accessories to keep the minimalist look fresh, she writes in XO Jane. “People notice if you wear the same thing over and over, right? Based on my own experience… they don’t. And even if they do, who cares?,” Nozari writes. Meanwhile, Helin Jung at Cosmopolitan tried the uniform thing for an article but couldn’t get beyond four days. She confesses that by Day Two of the experiment she worried that her co-workers would think she had “an unexpected sleepover.” By Day Four, a co-worker inquired if her apartment had burned down. Miranda Kerr in a blazer, t-shirt, jeans and flats. But man, I would really miss stripes. Interested in more? This is a great question. Uniforms are great and I like them for office settings. Men have an interesting problem, as suits kind of look the same after a while. Tom Ford, one of my favourite designers, wears the same kind of suit every day. I bet it saves him a lot of time to just work a look that works. As for ordinary clothes, I did an experiment once as part of an art project. I was painting for one week straight and I wore the same outfit to the studio every day. It was a very white brown and red plaid shirt dress over light brown jeans. Not very great looking, of course. I wanted to look a bit dowdy. When I finished painting and returned home, I changed into something elegant, and tossed the “uniform” in the washer. The point was, I wanted people to see me in the same outfit and judge me. I am not sure if they did, because no one asked me anything.